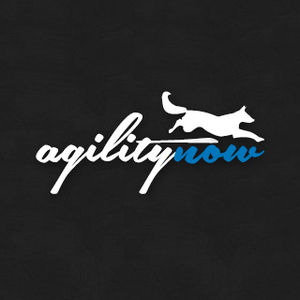 The announcement for the ninth Amadeus Agility World Cup with all information was last night published on the Austrian registration platform dognow.at. Registration will be open during next Monday. From 4:00 pm onwards, registration is possible for all interested small teams, and two hours later at 6:00 pm access will be possible for the medium teams. And last but not least, the large registration will open for all large teams at 8:00 pm. An innovation this year is the restriction to a maximum of two dogs per runner. This will allow access for more people. The three international judges were also announced. Roman Lukac from Slovakia, Alexander Beitl from Germany and Zsofi Biro from Hungary will judge during the three days. As in all previous events, the grand finale will again be held in an American mode, a direct duel against eachother. There are a total of 6,000 euros to win in gold.